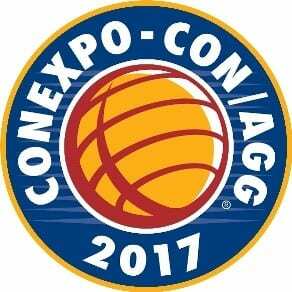 It’s hard to believe that CONEXPO is coming up in March. Be sure to make your hotel reservations soon for this well attended show. Auto Crane will have an indoor booth in the South Hall lower level located next to the truck chassis dealers. Auto Crane will once again be at the Work Truck Show where we will have a couple of new products at the show. We will also be hosting a dealer appreciation dinner at the Hard Rock. Be sure to look for the information and RSVP.